Choosing the right layers when in outdoor activity is crucial. 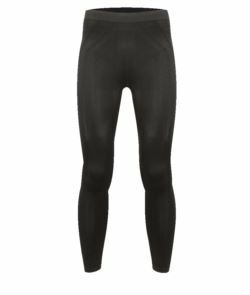 A good base layer is necessary for maintaining the right body temperature and will wick away moisture (often caused by sweat) from the skin to stop dampness and cold setting in. Stay warm in comfort with our breathable lightweight premium thermal underwear, with antibacterial and hypoallergenic properties, perfect for everyday layering. Thermal long Johns, long or short-sleeved thermal t-shirts are our tech underwear collection for men and women.